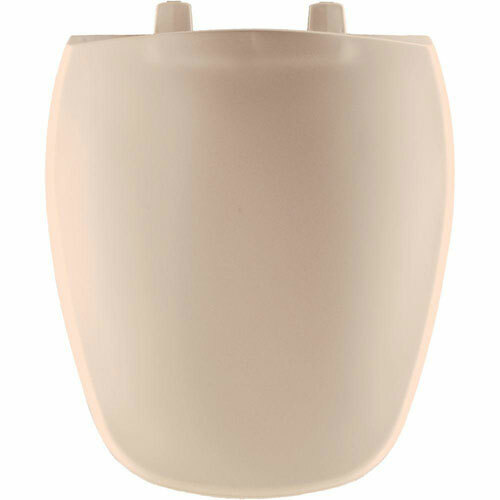 This Eljer Emblem Round Closed Front Toilet Seat has easy to install Top-Tite hinges. Plastic is smooth, easy to clean and it is a long-lasting durable material. Bemis Manufacturing Company prides itself on continuing to bring innovation, value and environmentally friendly products to you. Item Boxed Weight: 5.83 lbs.